Nelson City Council are using consultants to help with a backlog of unprocessed building consents. Photo: File. 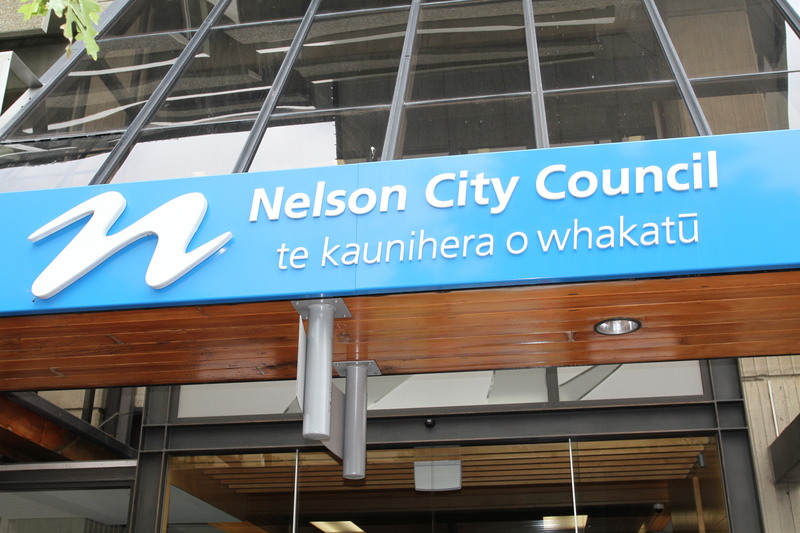 The Nelson election is heating up with at least two Nelson city councillors seriously weighing the idea of challenging for the mayoralty. However, some are saying that signalling such intentions this far out from the election is “unhelpful” and acting in “self-interest”. The Nelson Weekly surveyed all sitting councillors to ask their intentions for this year’s local body elections, which occur in September. Almost all said they would run again with some being coy about their plans. Mel Courtney and Matt Lawrey said they are “definitely” running for council but are also seriously considering running for the mayoralty. “There are strong moves among councillors for change in the mayor’s office,” says Matt. He says that many people have also come to him asking about running for council. Mel, a four-time councillor and former Nelson MP, says he is also seriously considering running for mayor out of a “deep desire to see things happening”. He says he wants more than anything to have an “inclusive council” that is “doing great things”. However, councillor Mike Rutledge says it is clear who is planning for higher office based on the way they are behaving. Mike was recently censured for his aggressive actions following a decision to reduce funding for Natureland, which his wife is a director of. He says he will also be running for council as he enjoys the work and believes he has a valuable contribution to make to Nelson. Mayor Rachel Reese says she would speak more next month as she was away, but was “thoroughly enjoying the role” and has “plenty of energy for the year ahead”. Councillor Tim Skinner says he will stand again as there are projects he wants to see come to fruition, including continuing building Nelson as a venue that attracts large entertainment shows and sports games. Brian McGurk says he is keen to run again as he feels there is still a contribution to make. Councillor Stuart Walker says he made a decision a year into his three-year term that he wouldn’t be standing again. A personal issue also meant he could not commit to three more years. Paul Matheson says he will make a decision later in the year. Ian Barker also says it is too early to say and would wait to see what sort of candidates put their hands up for consideration. Bill Dahlberg says he has really enjoyed the last two years and is looking forward to the next nine months. Kate Fulton says she hasn’t decided and Luke Acland couldn’t be reached for comment.